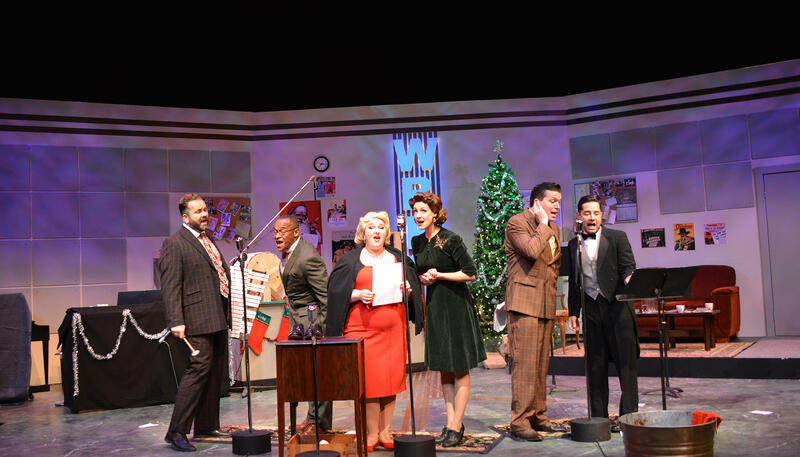 An old time radio-style show continues at Shea's 710 Theatre. In fact It’s a Wonderful Life: A Live Radio Play has been held over through December 16th and 17th. WBFO's senior reporter Eileen Buckley met with the director of the on-stage show. WBFO's senior reporter Eileen Buckley met with John Hurley, director of It’s a Wonderful Life: A Live Radio Play. John Hurley is with Roads Less Traveled Productions. John Hurley, with Roads Less Traveled Productions, is directing It’s a Wonderful Life: A Live Radio Play. The play is set on a radio stage in the year 1946. The death of Pulitzer Prize-winning playwright Sam Shepard has a member of Buffalo's theater community reflecting on his work. WBFO's Senior Reporter caught up with Theater Talk Co-host Anthony Chase. WBFO's senior reporter caught up with Theater Talk co-host Anthony Chase to reflect on the work of Sam Shepard. There is a new book that helps direct parents and children how to sing. 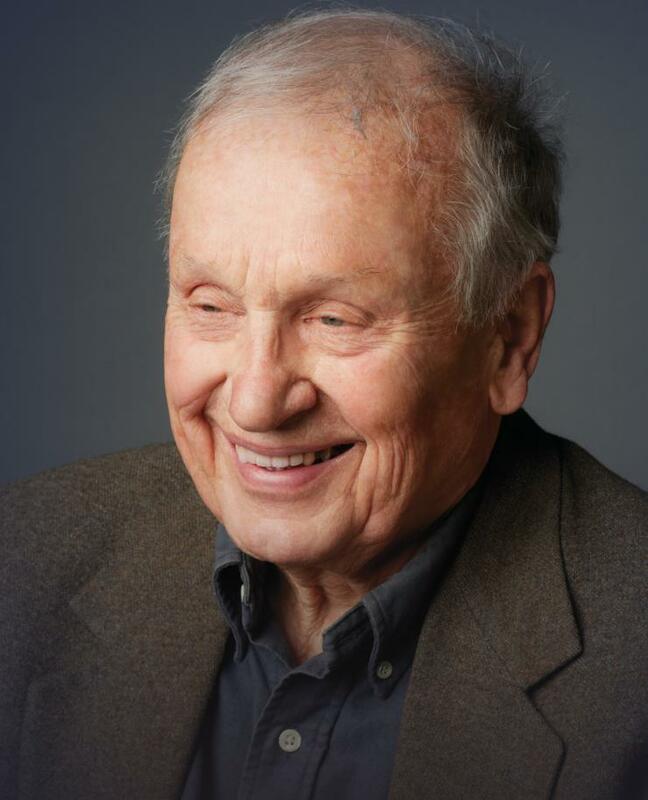 WBFO's senior reporter Eileen Buckley says the author is Nickel City Opera Founder and artistic director Valerian Ruminski. 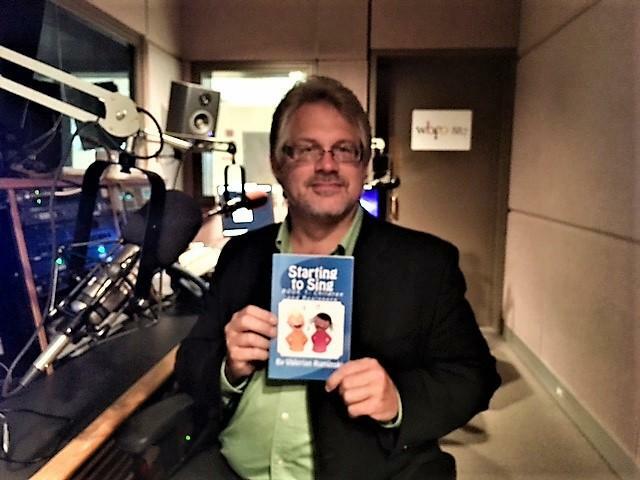 WBFO's senior reporter Eileen Buckley says Nickel City Opera Founder & artistic director Valerian Ruminski has authored a book, "Starting to Sing". Students at a dance academy in Lockport have been working with a Russian ballerina. WBFO's senior reporter Eileen Buckley says this unique dance opportunity is leading up to a special performance this Saturday at 6 p.m. at the Palace Theater in Lockport. WBFO's senior reporter Eileen Buckley says a Russian ballerina is bringing her international training to Lockport dancers.